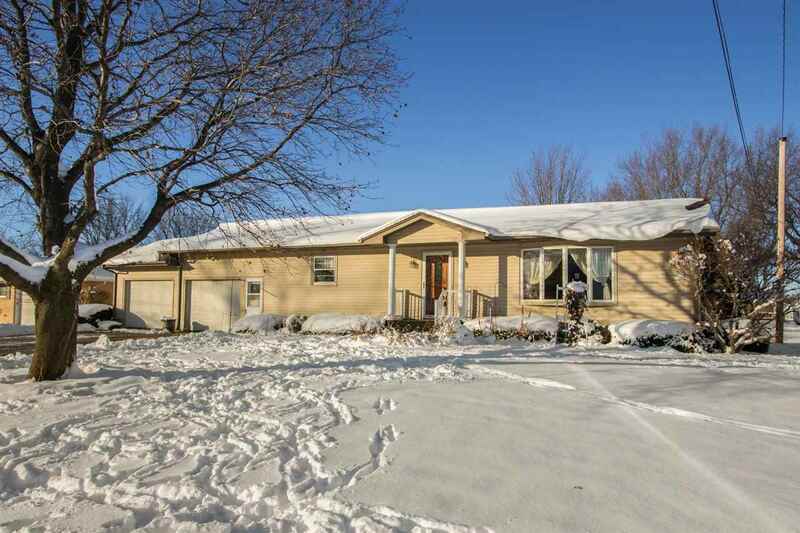 Spacious ranch home on a half acre lot on the south side of Washington. The main level has a spacious living room, open to the kitchen, 2 bedrooms and a full bath. The lower level is complete with a family room, 2 non-conforming bedrooms and a 2nd bath. Located within walking distance to schools & medical facilities.